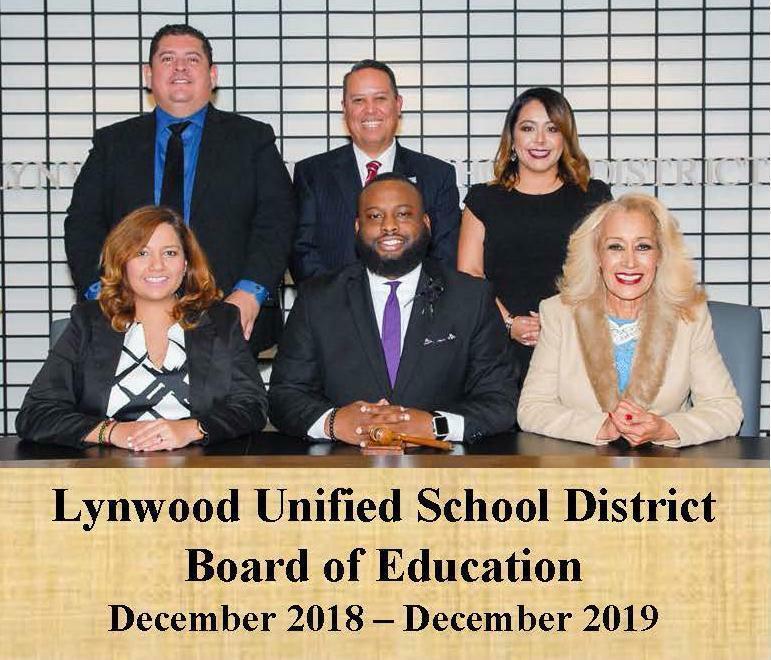 Lynwood Unified community members voted on Nov. 6 to re-elect Board of Education President Alfonso Morales and Vice President Alma-Delia Renteria. 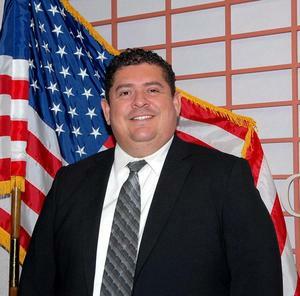 Morales, who has served on the board since 2005, and Renteria, a member since 2013, were each re-elected to four-year terms, according to preliminary results. 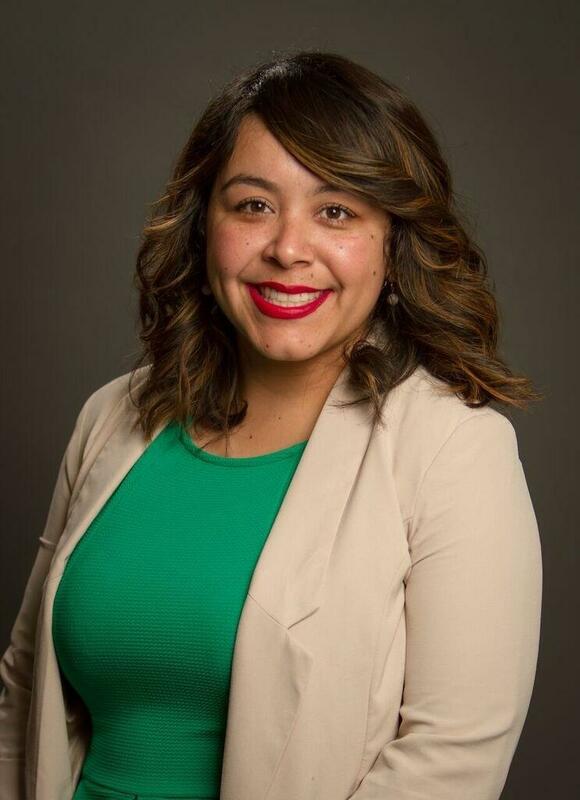 Renteria has spent more than six years serving in a variety of roles in education, working as a math and science teacher, English instructor and a digital learning coach. 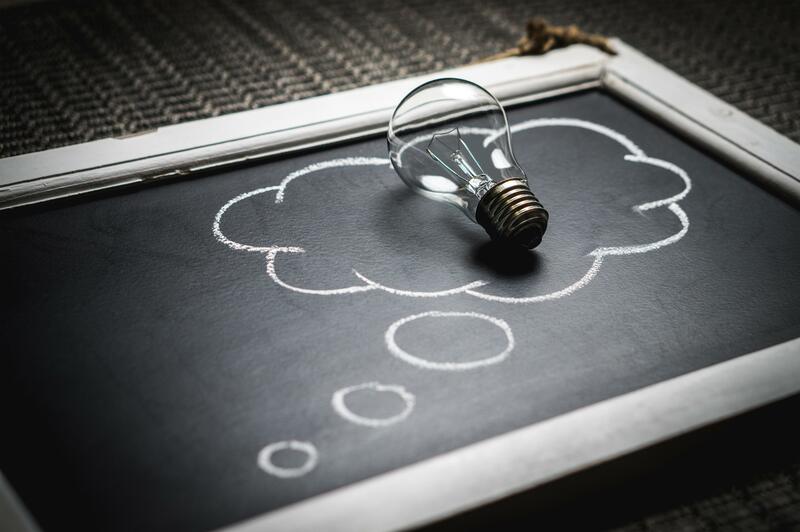 Last year, she was appointed to the Instructional Quality Commission (IQC), a group of educators who advise the State Board of Education on matters related to curriculum and instruction. 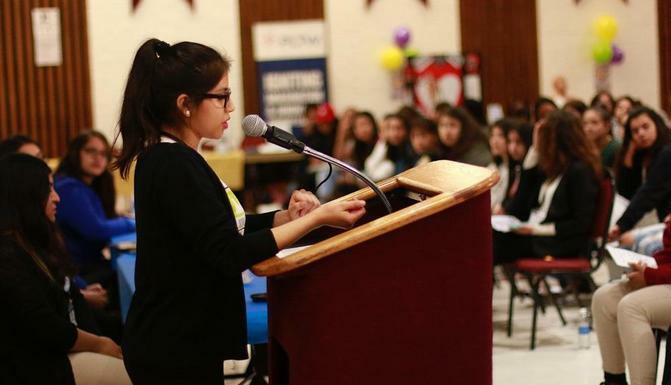 Morales has remained connected to the Lynwood community since he was a Lynwood Unified student. 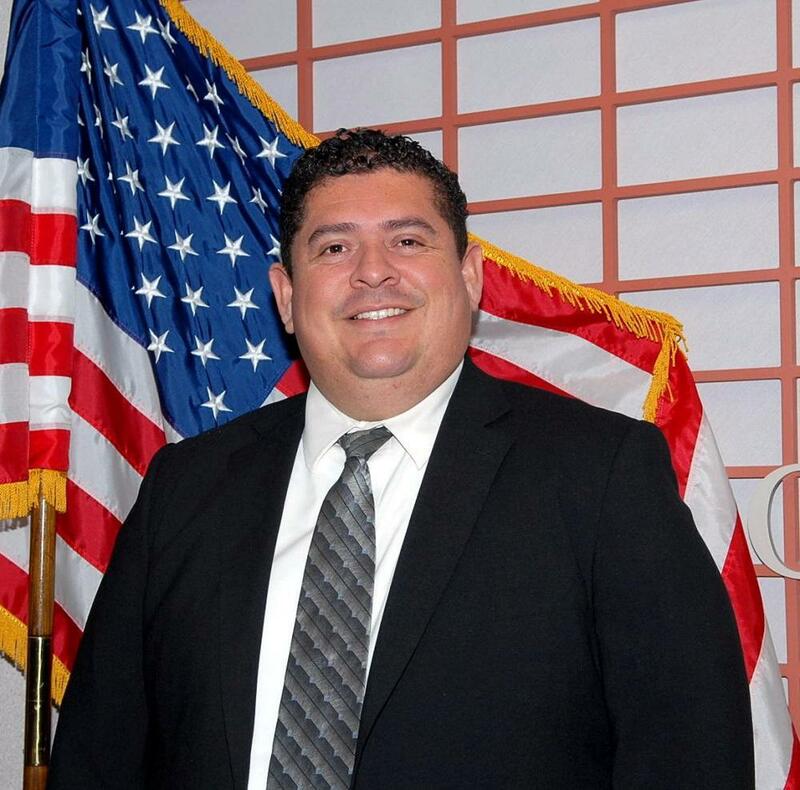 An immigration law attorney whose practice is based in Lynwood, Morales will serve a fourth term on the board and has been instrumental in helping LUSD build an achievement culture. 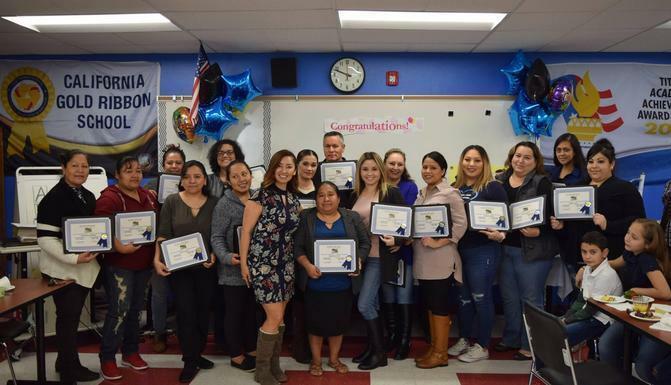 During the tenures of Morales and Renteria, Lynwood Unified graduation rates rose to 86 percent in 2016-17. 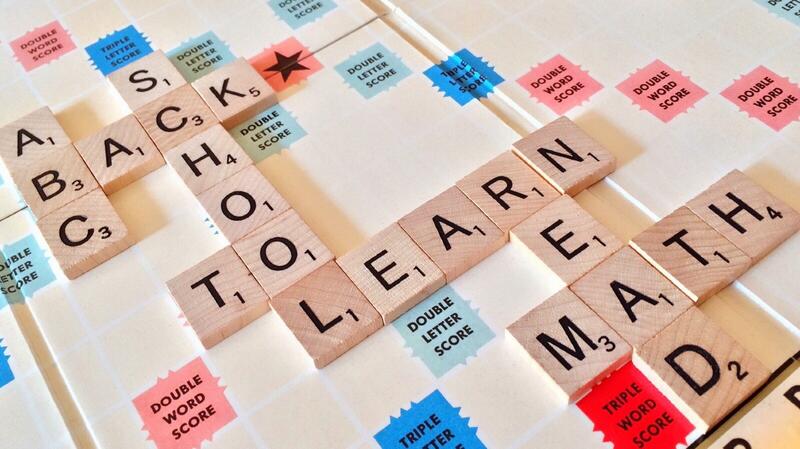 The District has also strengthened student performance in the a-g courses required for admission to UC and CSU. 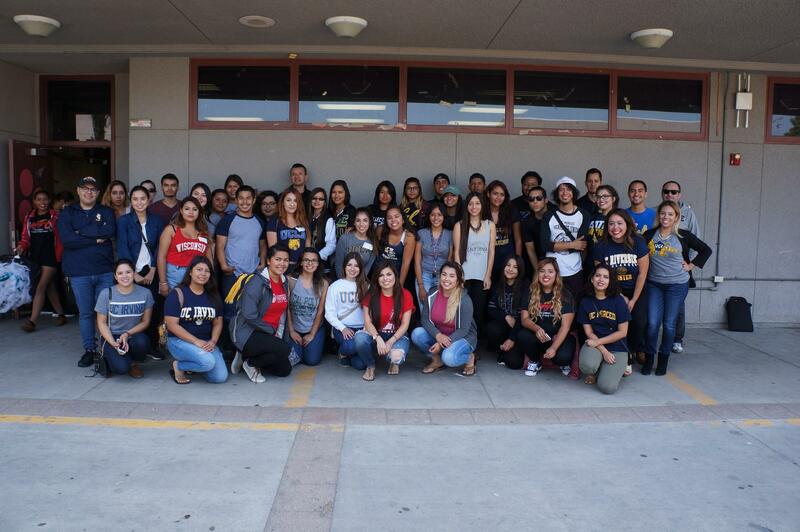 In 2017, LUSD was one of just three districts in the country to be named College Board Advanced Placement District of the Year.